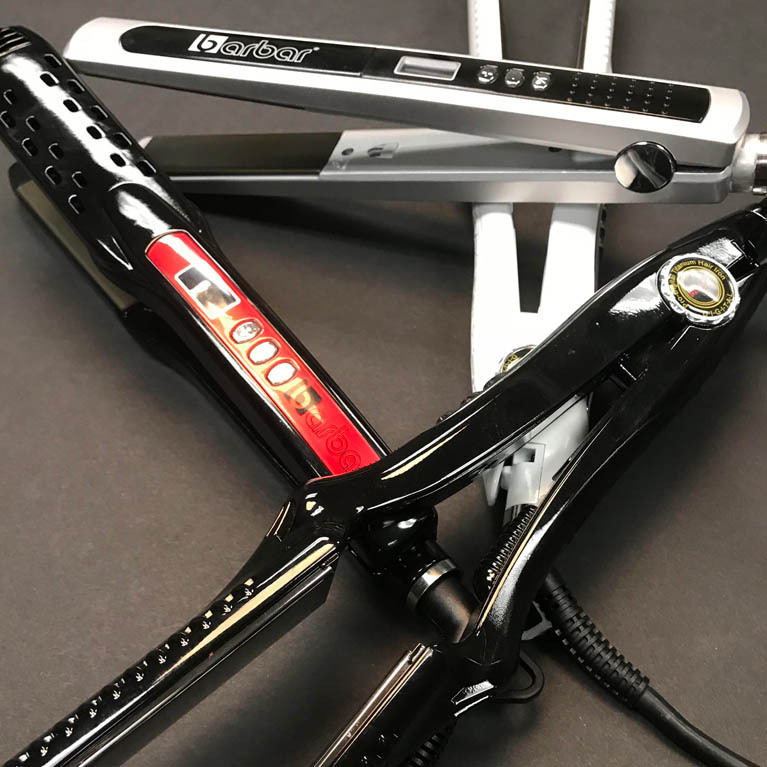 Hair that gets noticed is always the greatest compliment and with our line of exceptional performing hair tools, your hair will do all the talking. When styling your hair with these essential tools, expect them to make your job easier. They work faster, prevent damage and provide healthy looking hair. 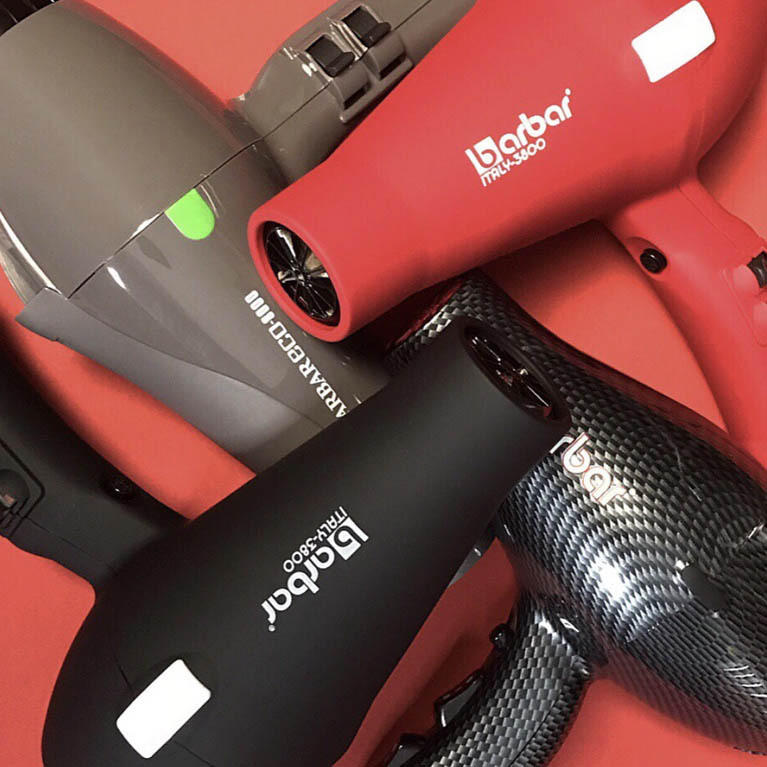 Coming from a background as a top celebrity stylist in Beverly Hills, CA, Dominic Barbar combined his electrical engineering expertise and entrepreneurial mindset to design, create and manufacture his own private label of professional hair care products. Superior quality is not enough. 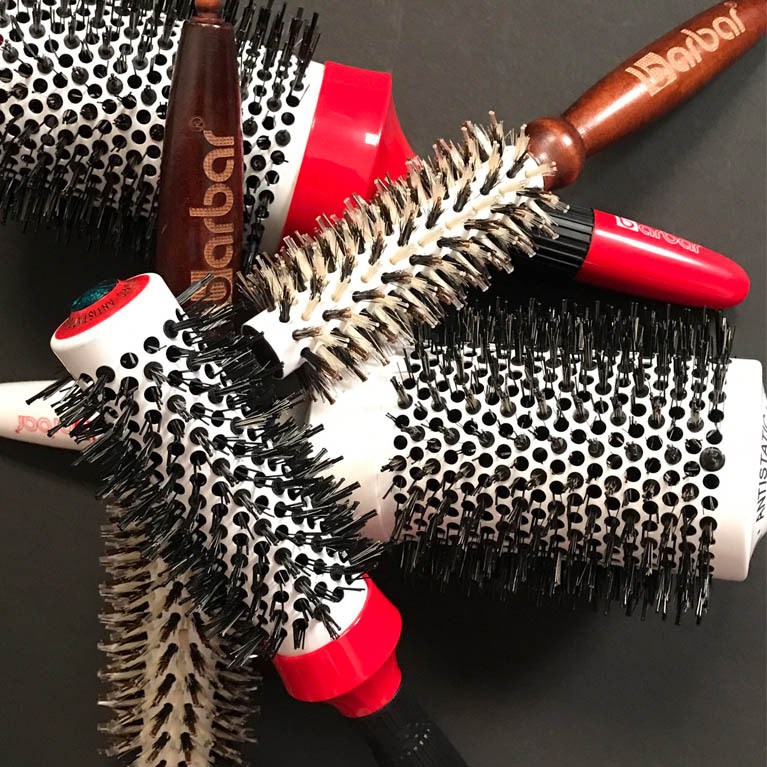 Barbar, Inc. has established and demands itself to be a leader in hair care product innovation. Our working philosophy is simple: provide the stylist and consumer with incomparable quality products and customer service at the best available price.